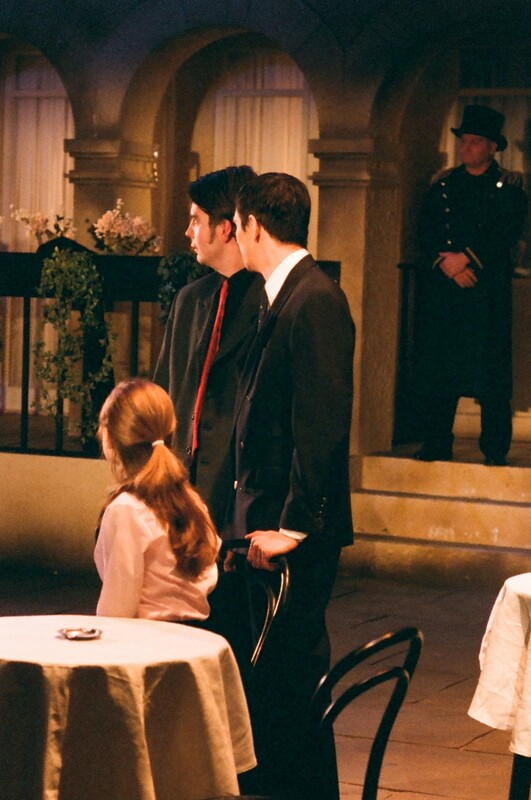 "If this company ever mounts anything less than a handsome production, you can have a pound of my flesh." 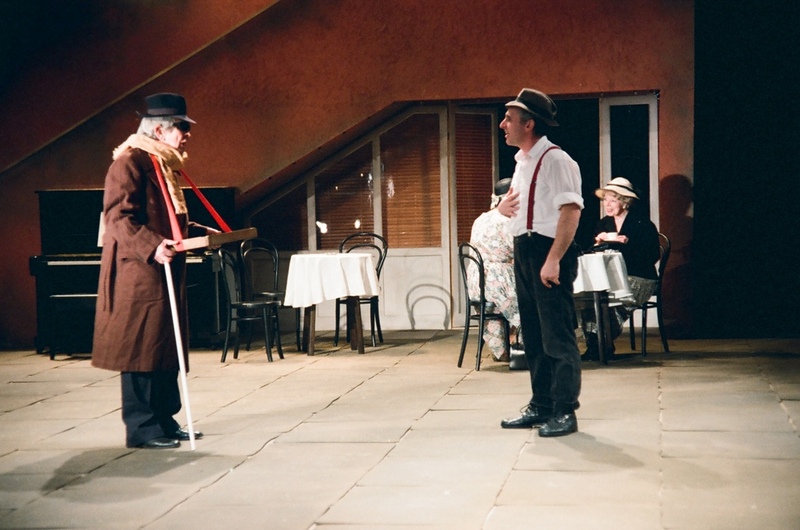 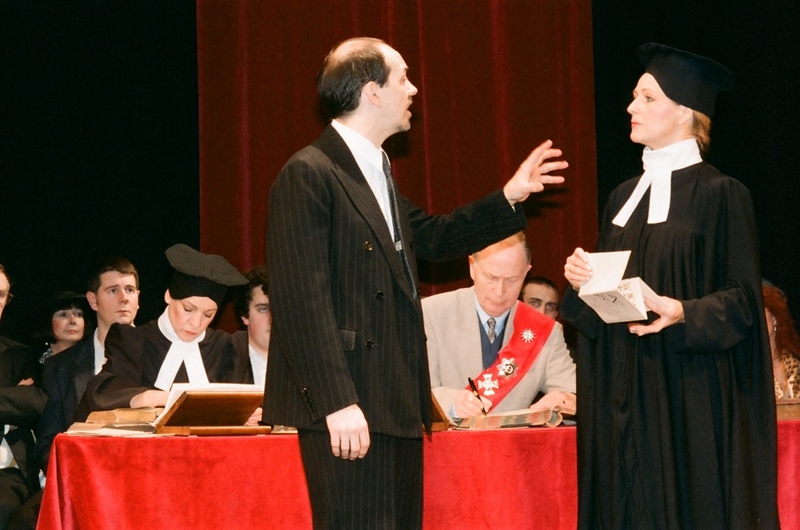 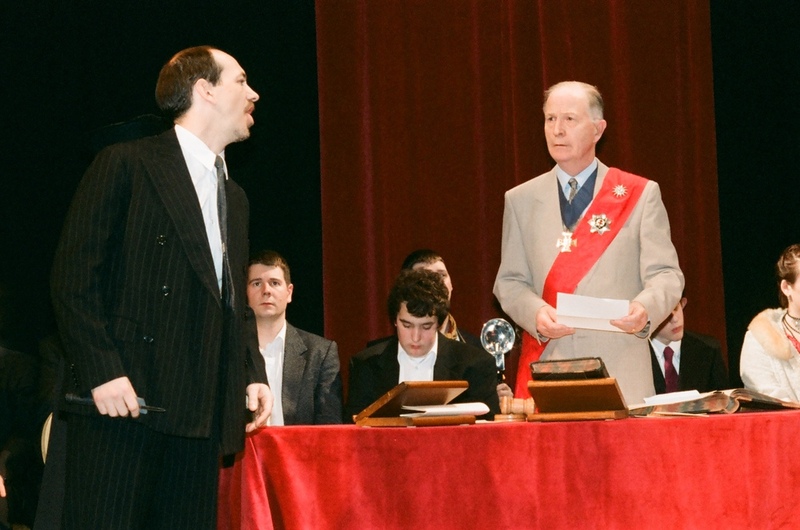 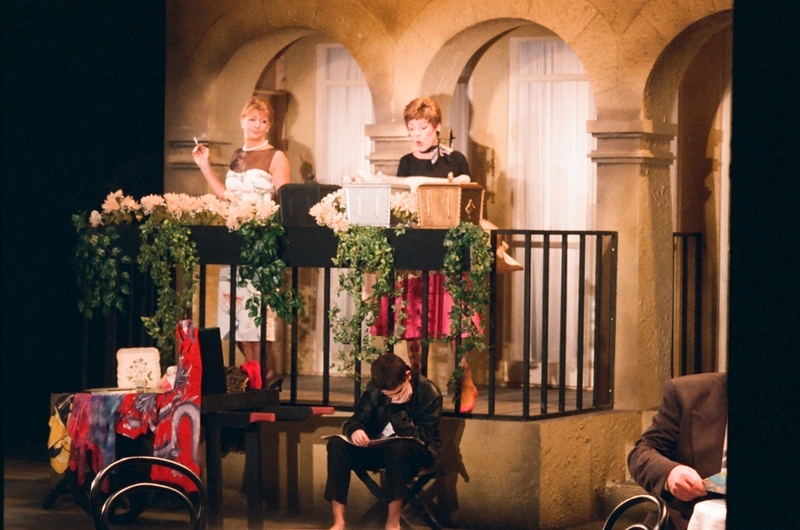 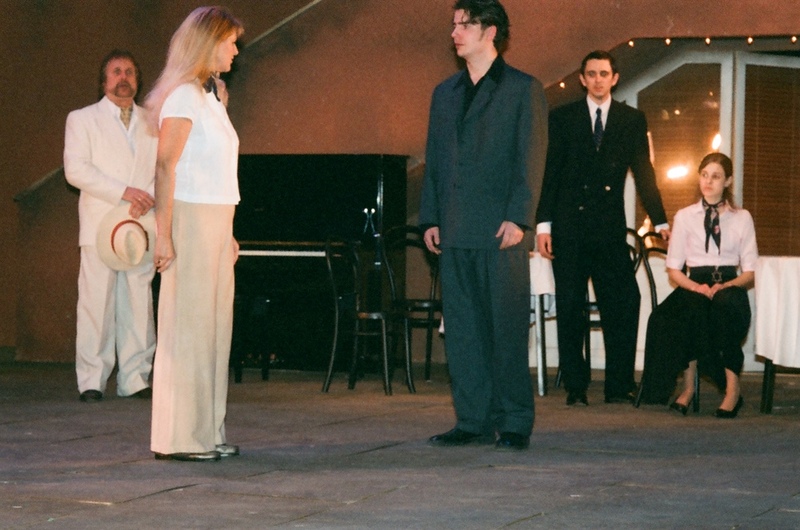 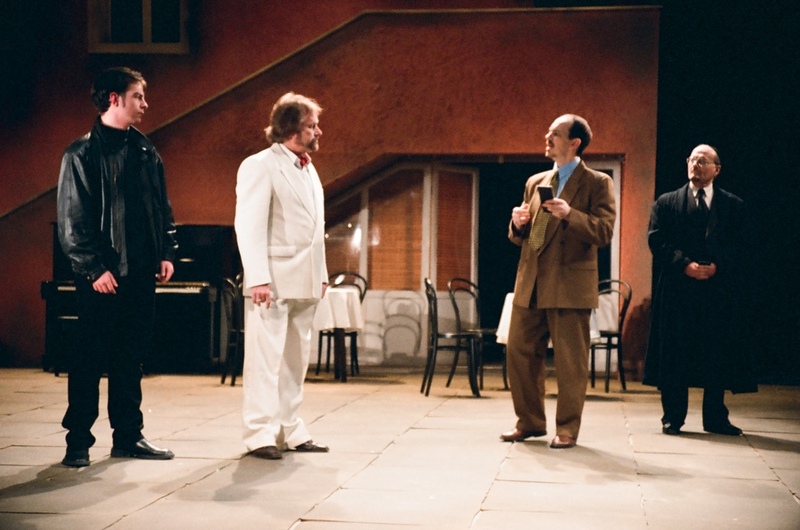 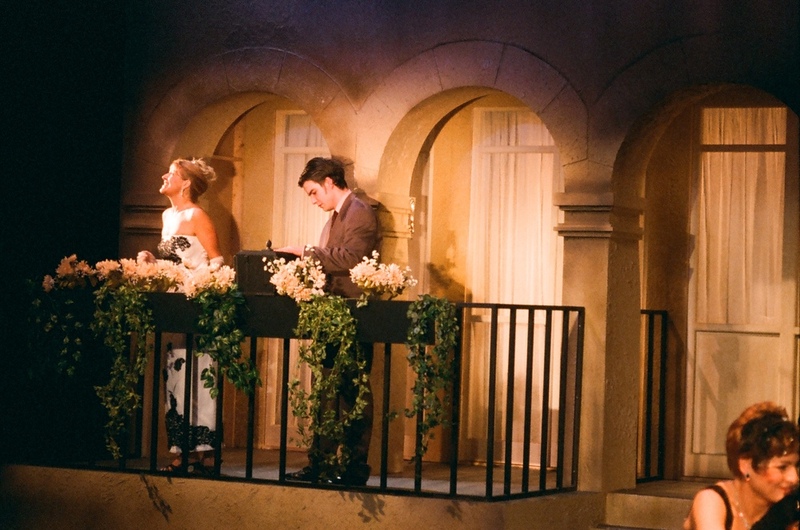 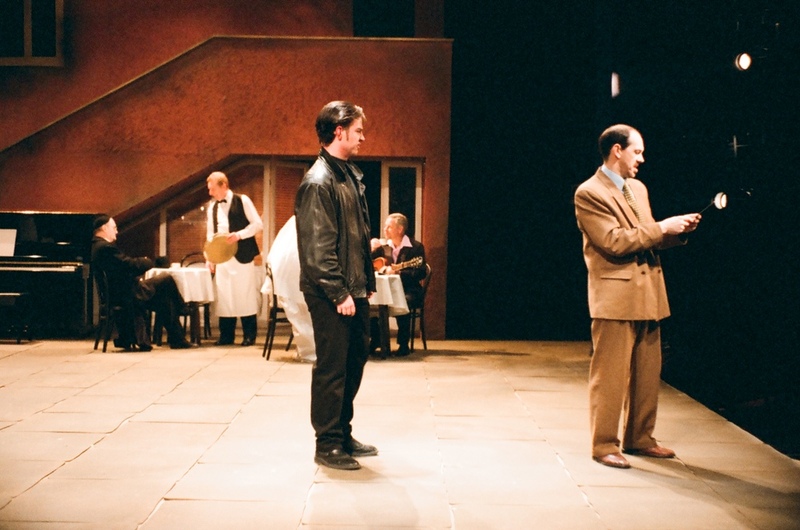 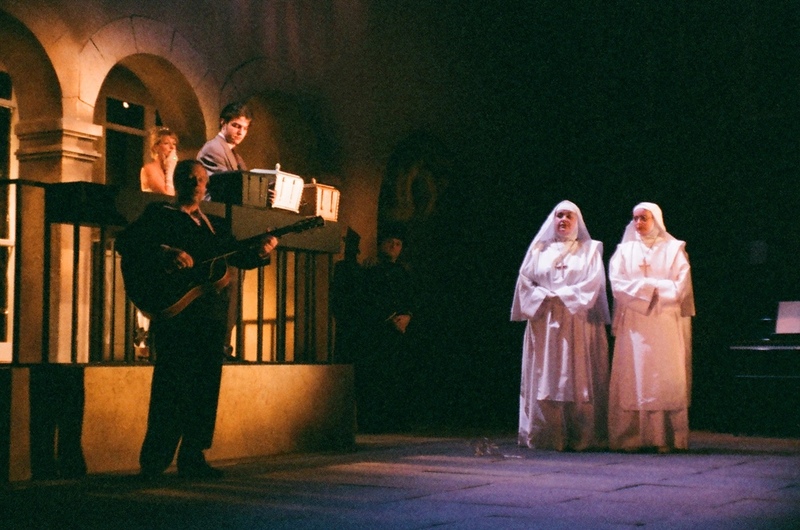 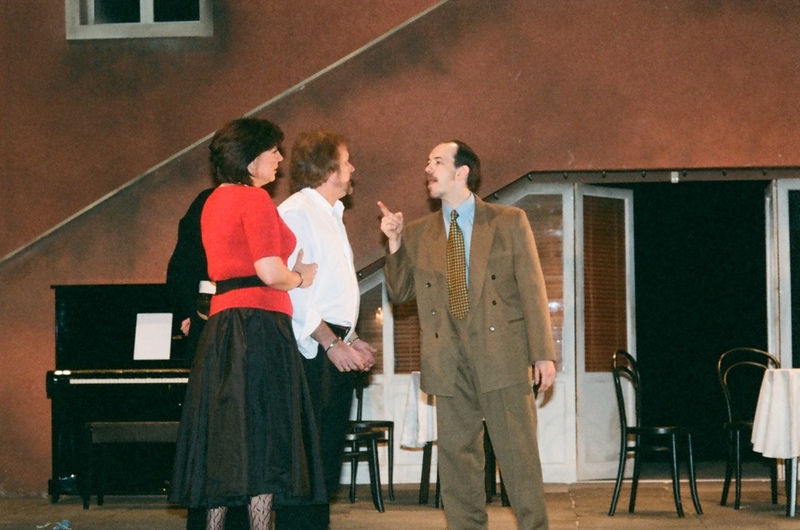 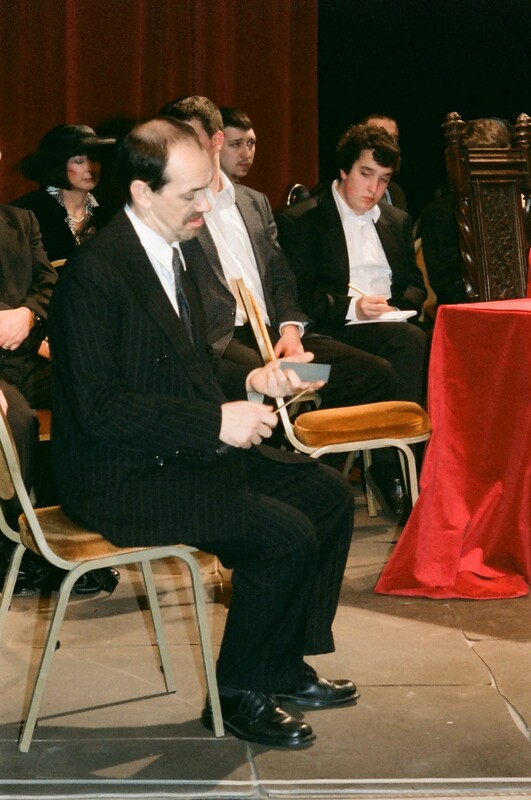 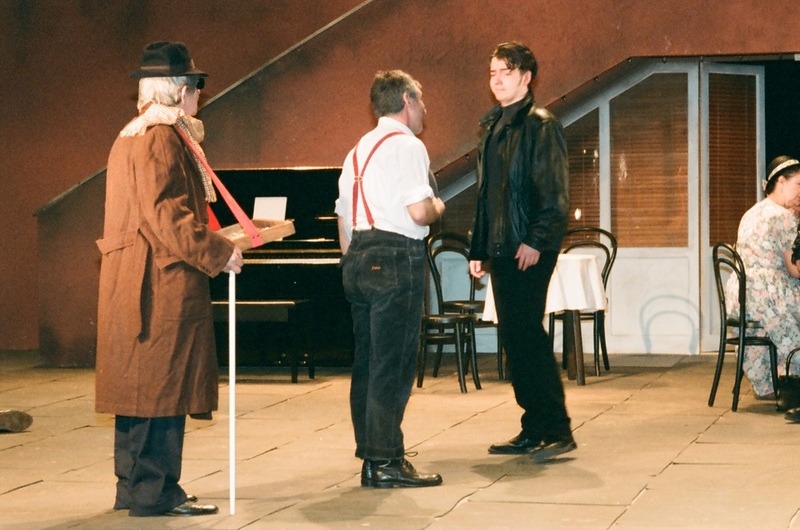 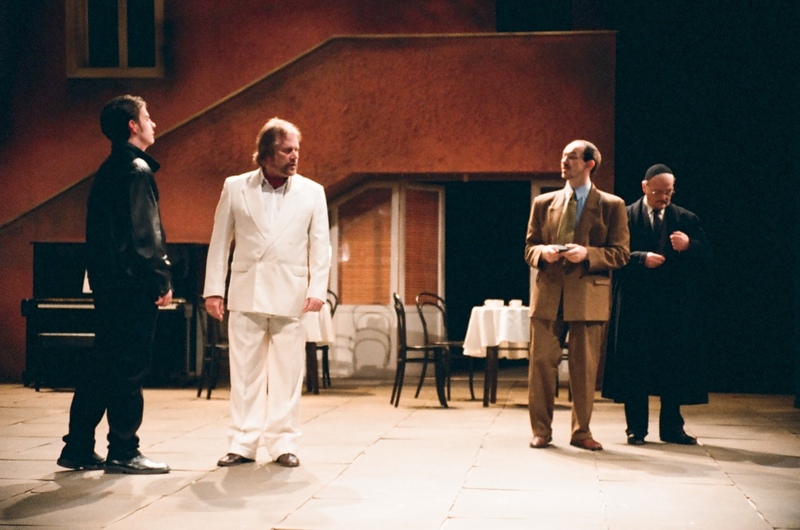 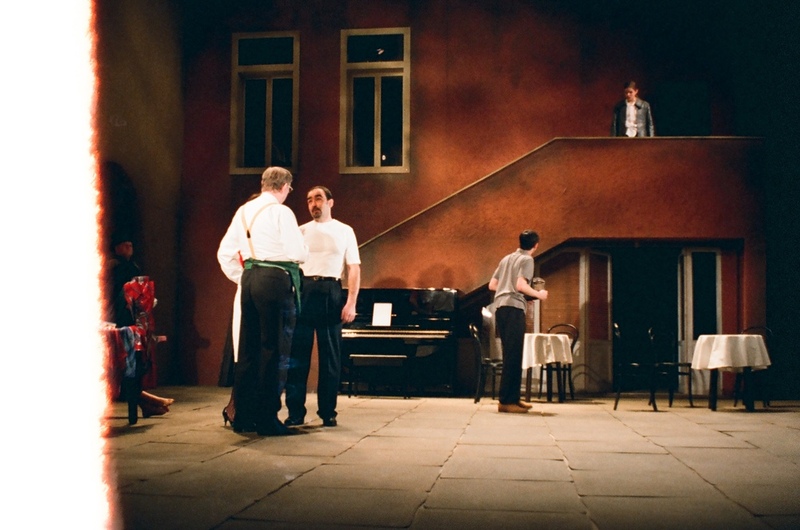 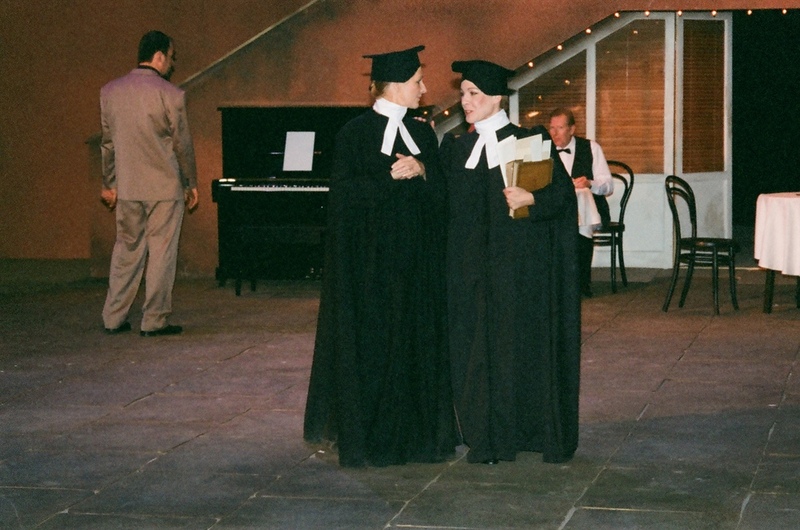 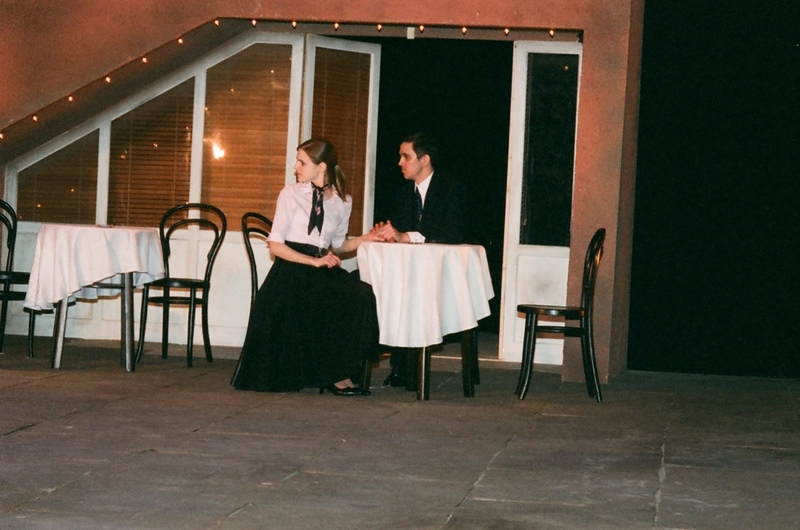 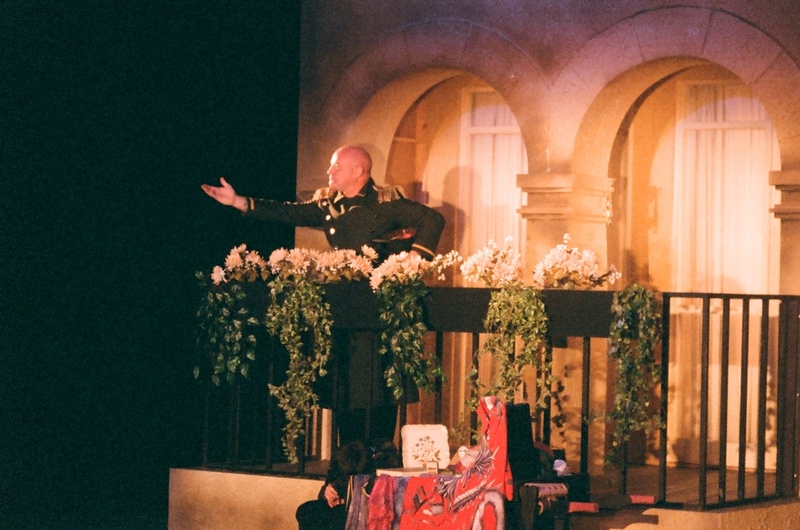 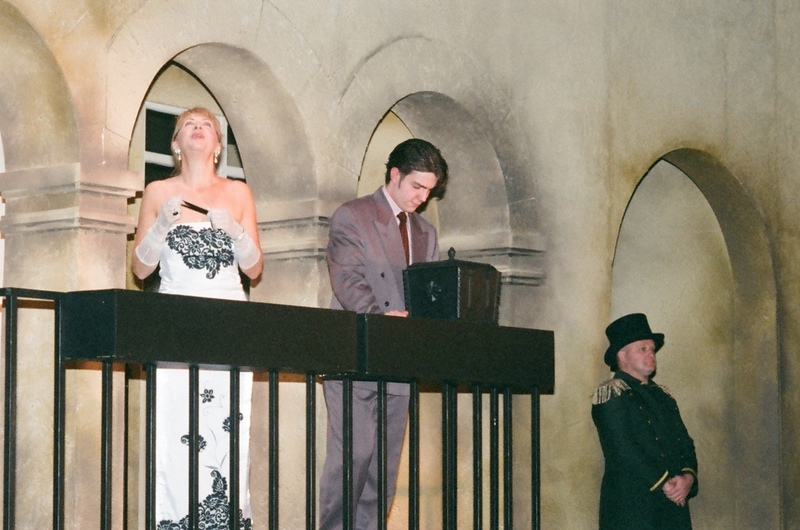 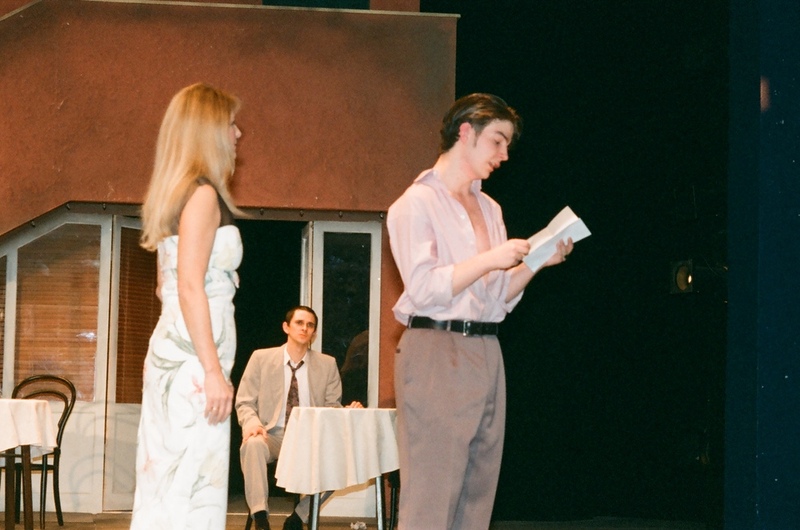 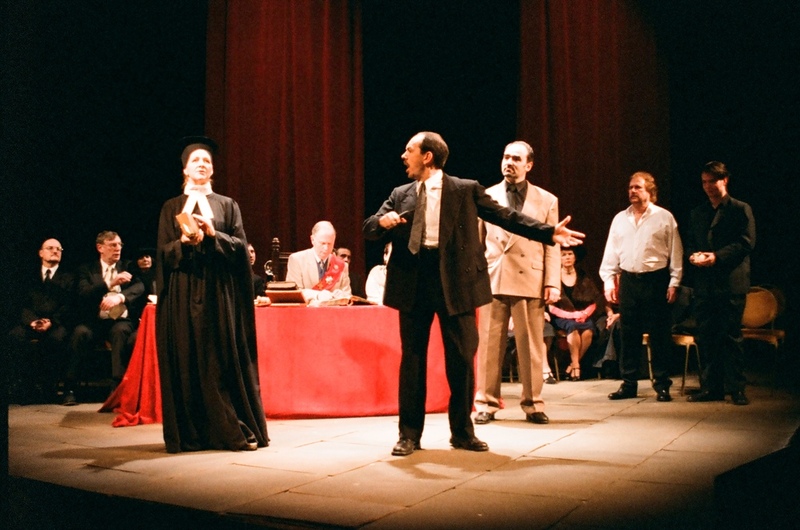 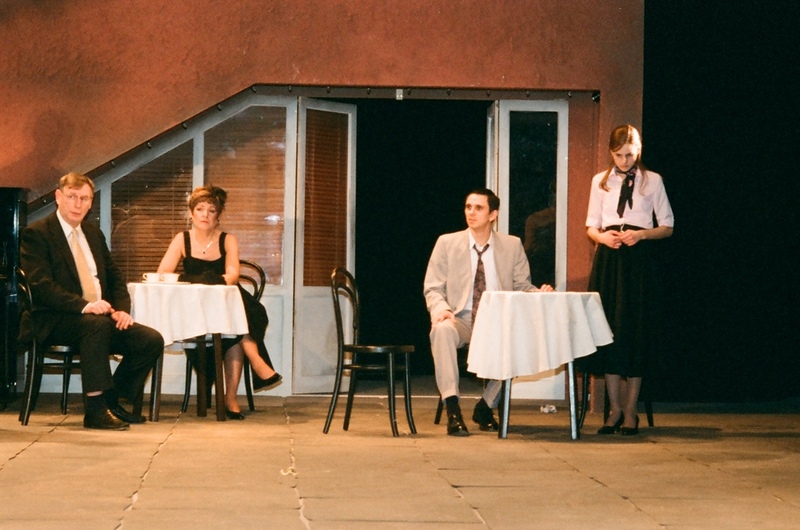 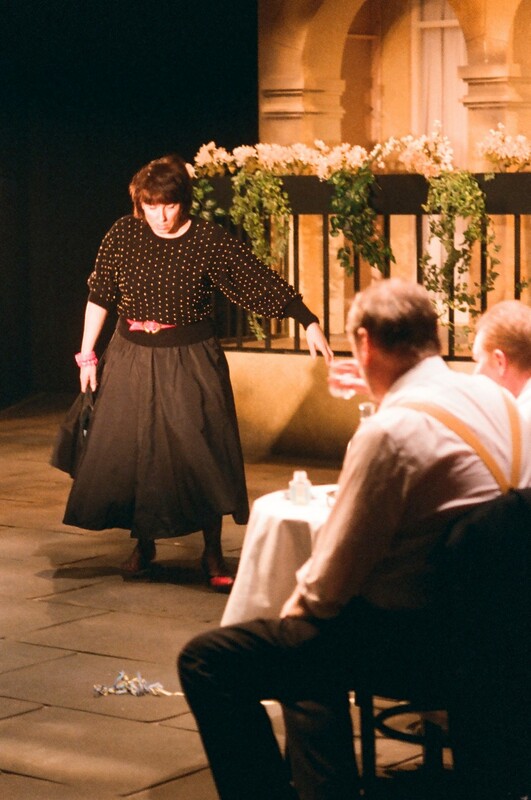 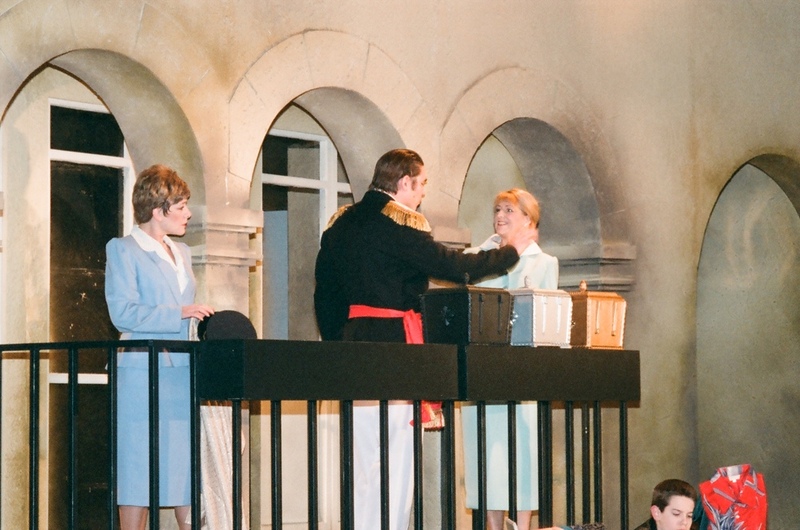 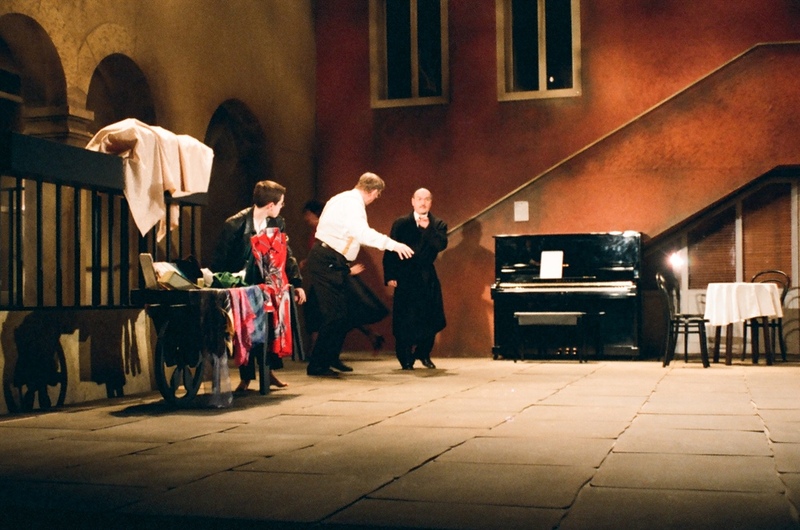 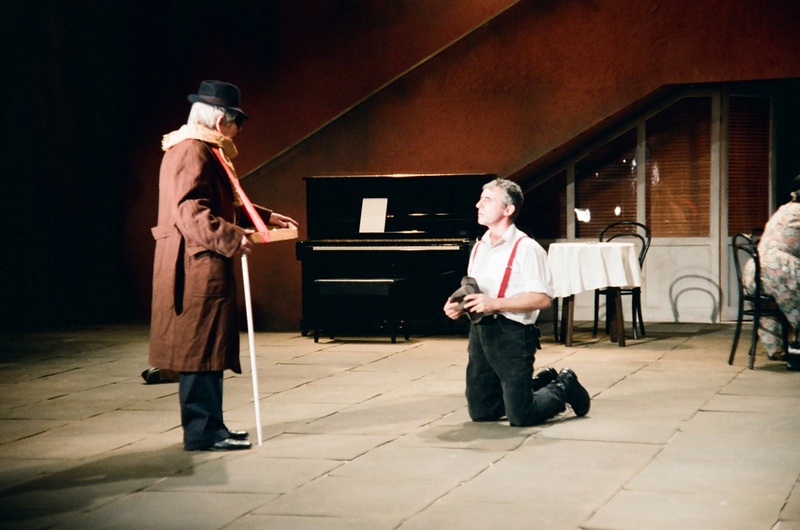 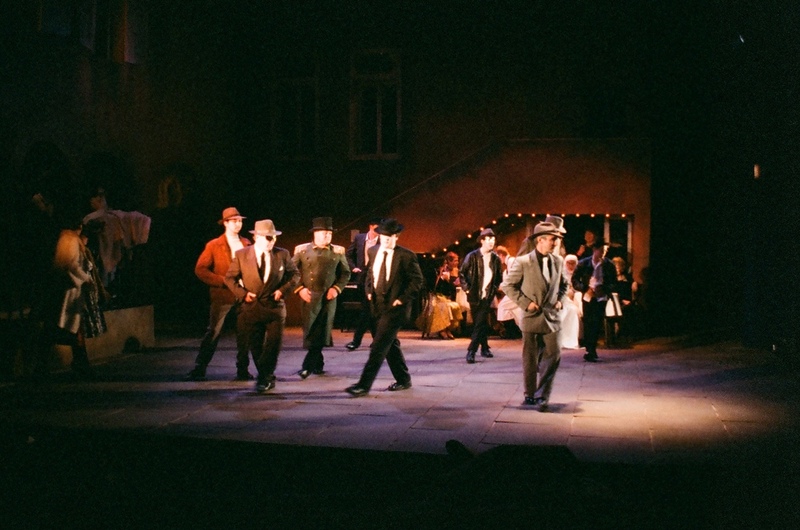 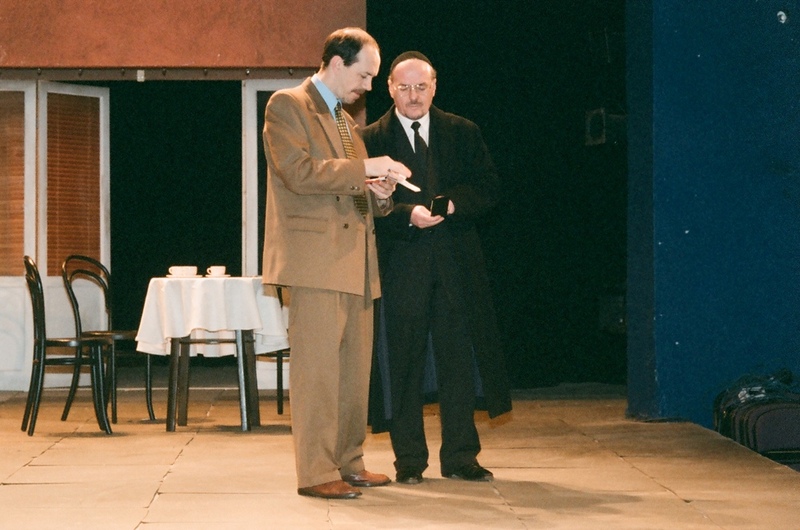 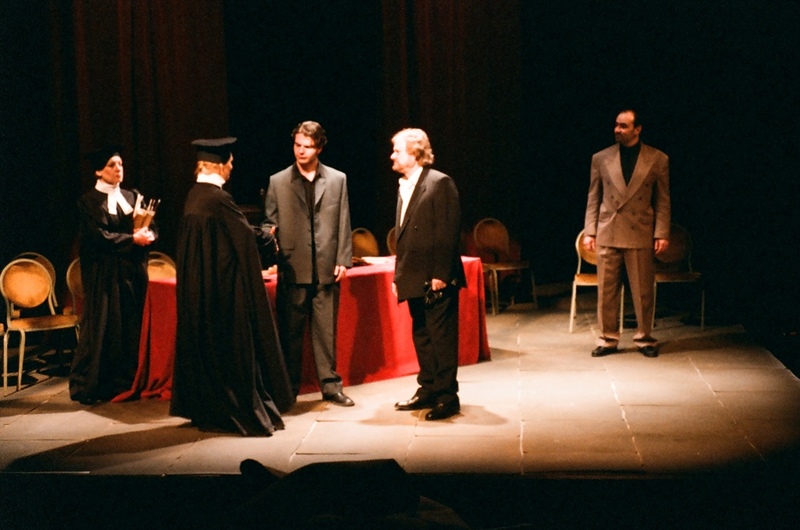 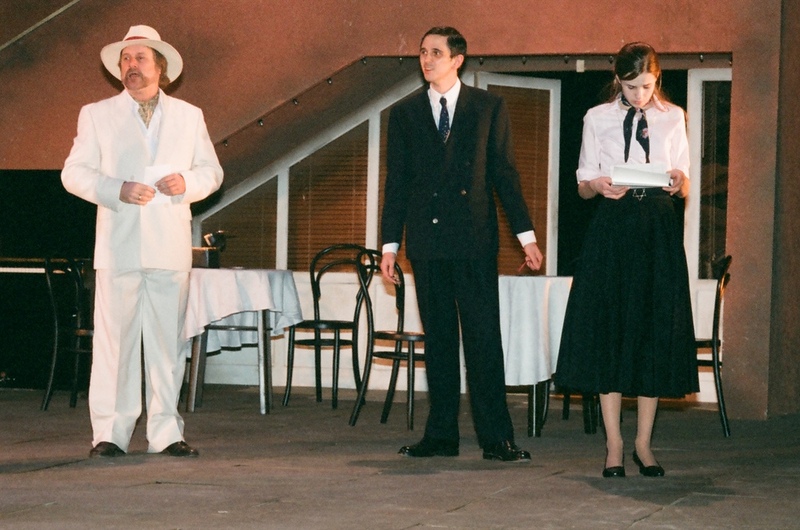 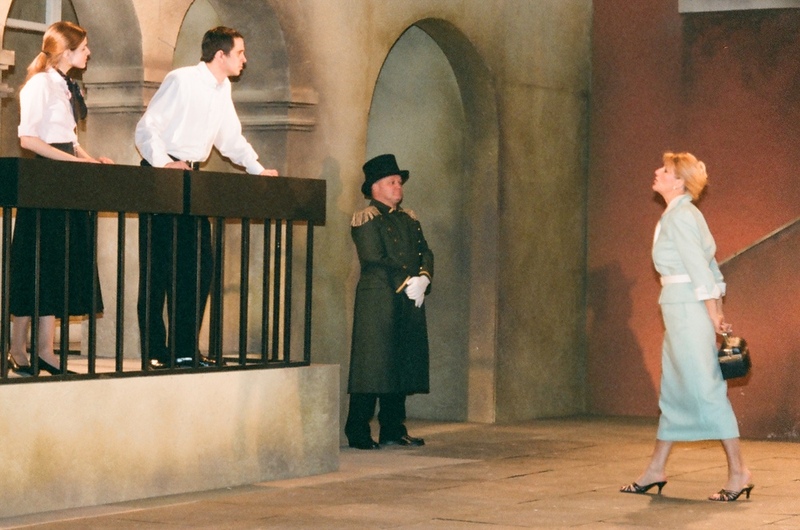 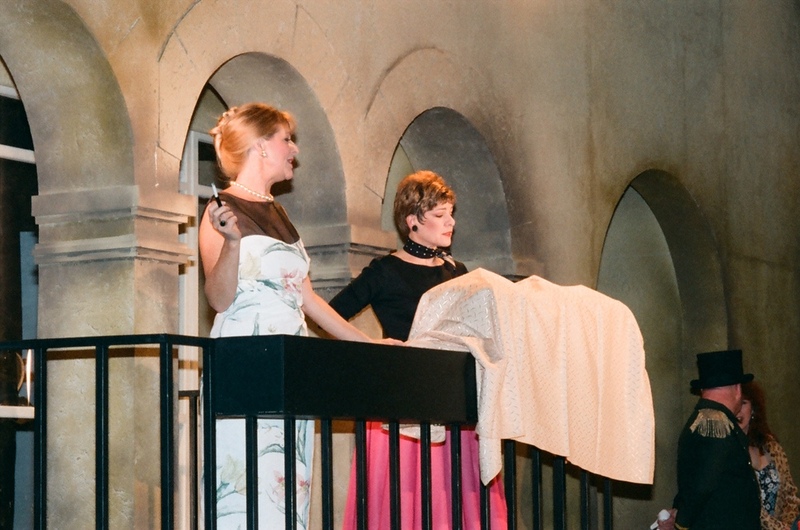 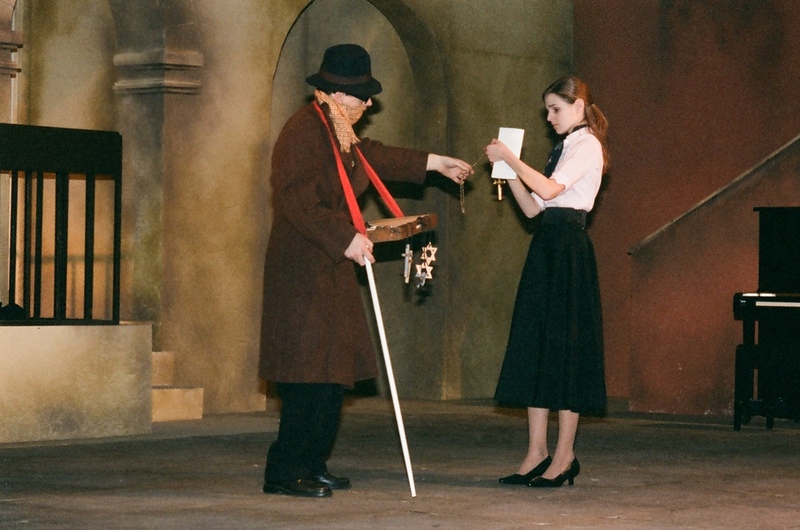 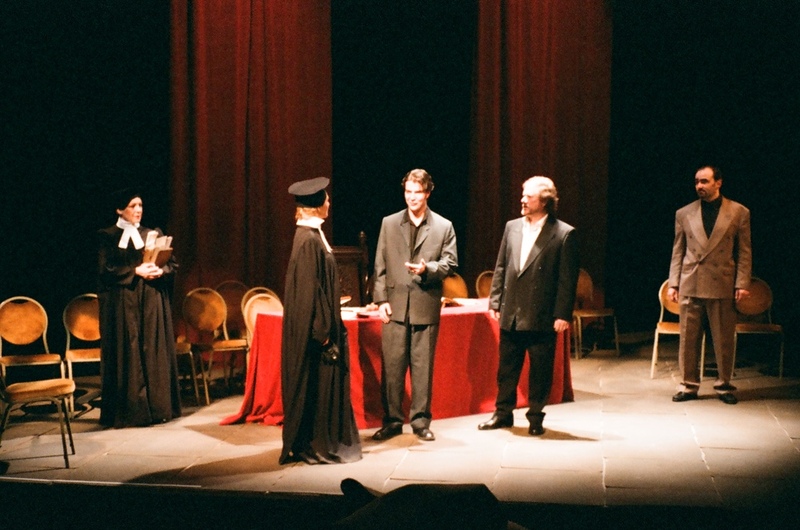 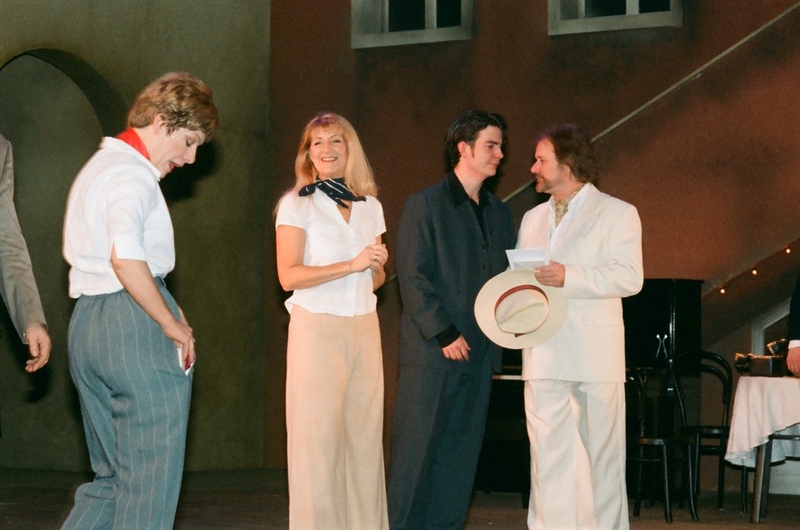 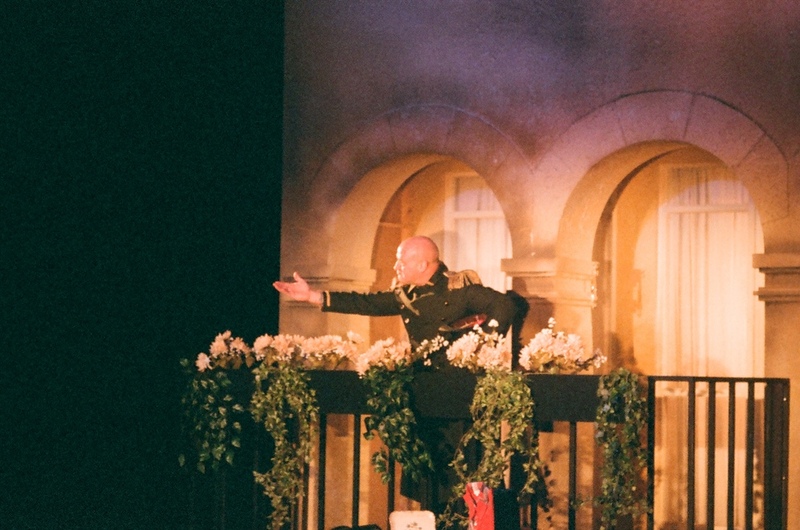 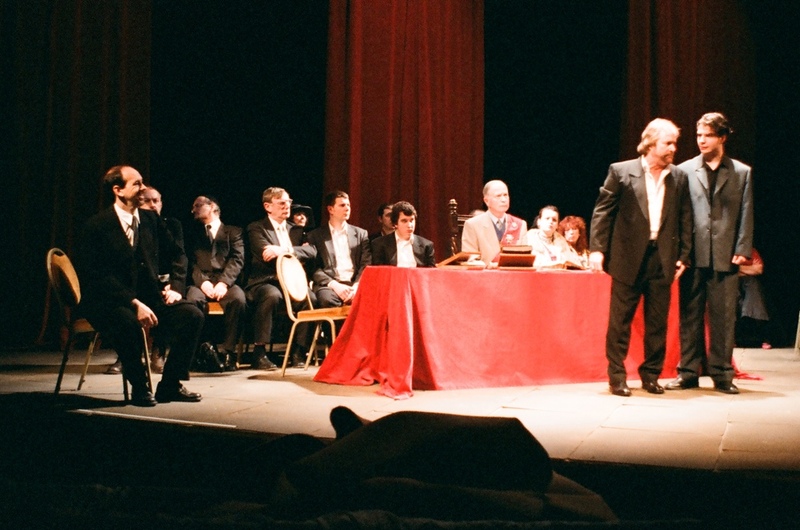 With music, laughter and a spectacular set Daniel Madison's 2002 production of 'The Merchant Of Venice' filled the Derby Playhouse stage with all the warmth of the Mediterranean sun. 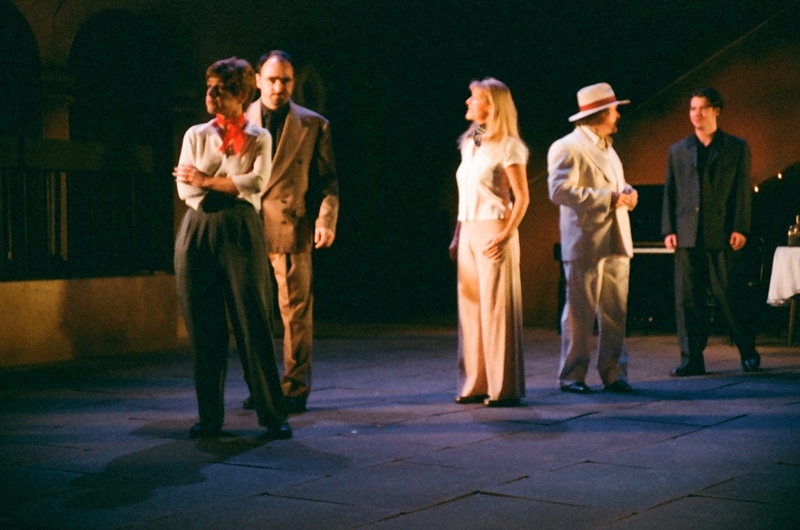 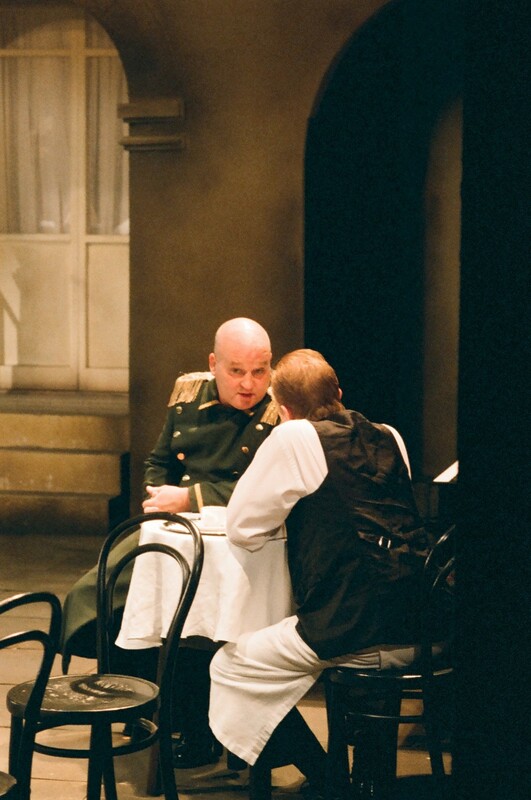 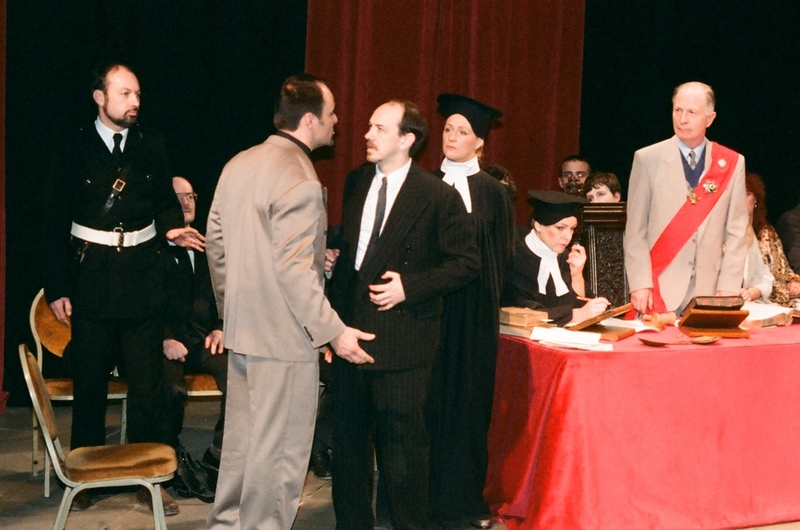 The cast brought humanity and sympathy to what can be a challenging play and gave us well-rounded interpretations of the conflicting sides in the legendary 'pound of flesh' quarrel.